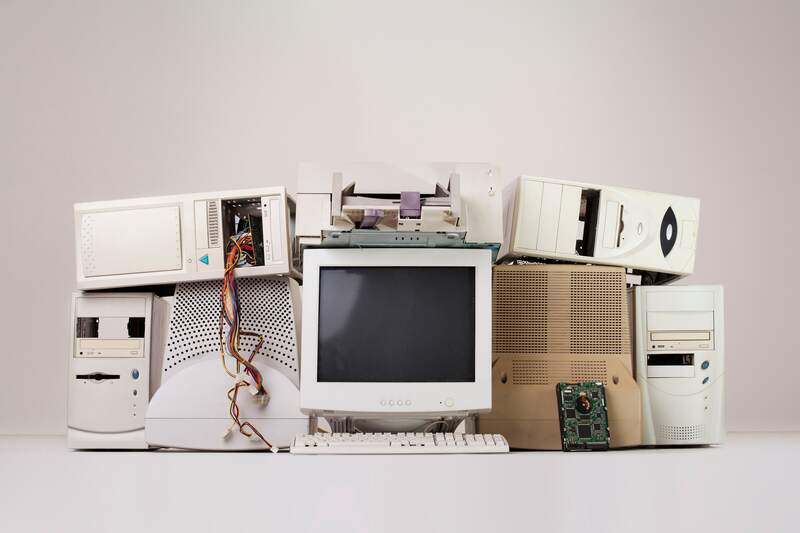 The Waste Electrical and Electronic Equipment Directive is a set of standards designed to ensure member states of the European Community meet the target for the recovery and recycling of used electrical goods. It was adopted into law in the UK on 1 January 2014 as the Waste Electric and Electronic Equipment (WEEE) Regulations. The act regulates IT waste disposal in the country and waste management solution providers like Clear It Waste must comply with the standards outlined in the legislation. As a socially responsible and eco-friendly company, Clear It Waste is committed to meeting and exceeding those standards – especially considering that only 20% of the 50 million tonnes of electric and electronic wastes are recycled annually! A large majority of these wastes contain hazardous elements such as mercury, cadmium and lead, which could be absorbed into the ground at landfills. At a large enough volume, these elements will poison subterranean water systems leading to human, wildlife and crop fatalities. 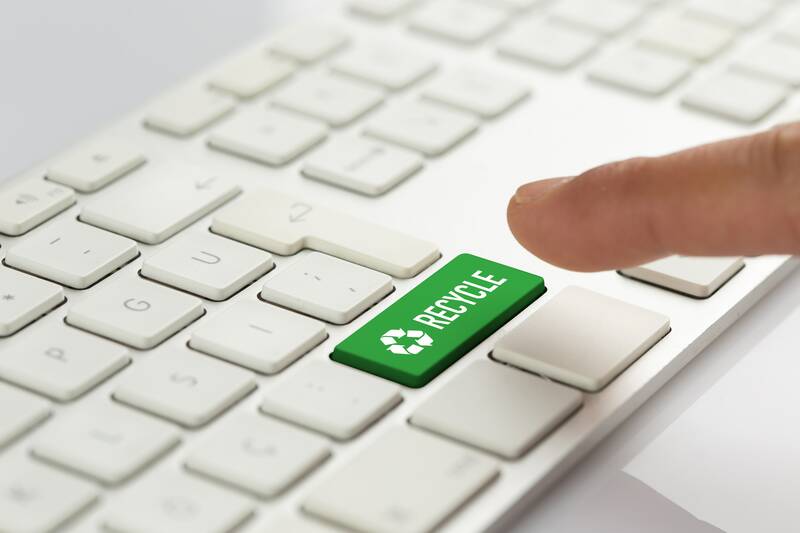 As such, all businesses, whether manufacturers, resellers or retailers, are required to provide customers with a method to dispose of and recycle their electronic or electrical products when they are purchasing new ones. 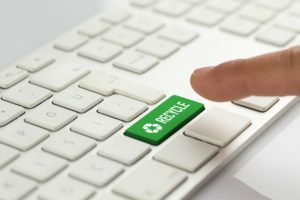 However, many individuals and organisations are still uncertain on how to dispose of computer waste. This is where we come in. 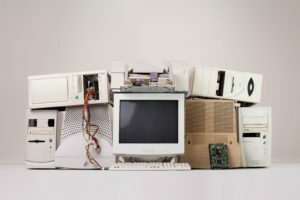 We provide professional computer waste recycling and computer waste management services to our clients. For regulatory purposes, all clients are provided with copies of the Hazardous Waste Consignment Note and the Controlled Waste Transfer Note for their retention. If you are involved with sales of electrical or electronic products to end users, please speak to us to learn how we can assist you in managing your wastes and meeting WEEE regulations. We also provide electronics recycling services for conscientious home users who are keen to help in preserving our future. Computer tower, keyboard, printer, scanner & laptop. Mobile phones & mobile phone accessories.